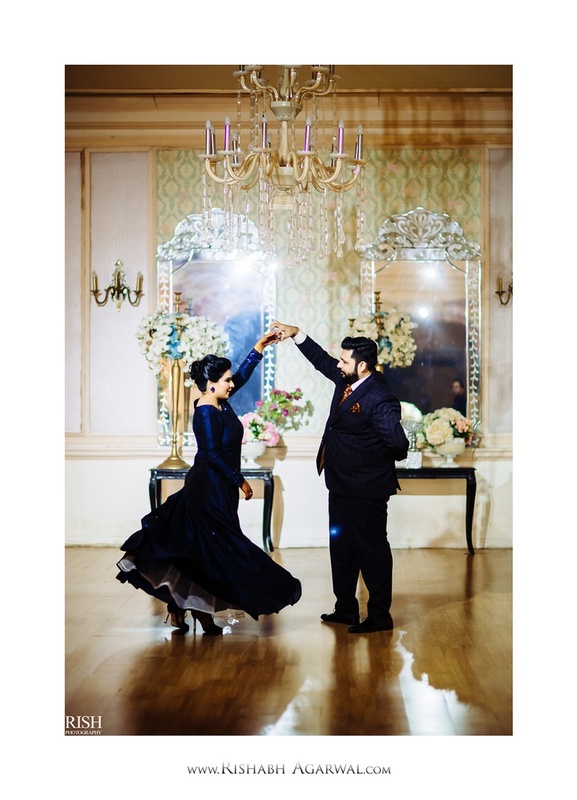 Globe trotters Vidit and Aparna met through common friends and it wasn't long before they realized they were made for each other. 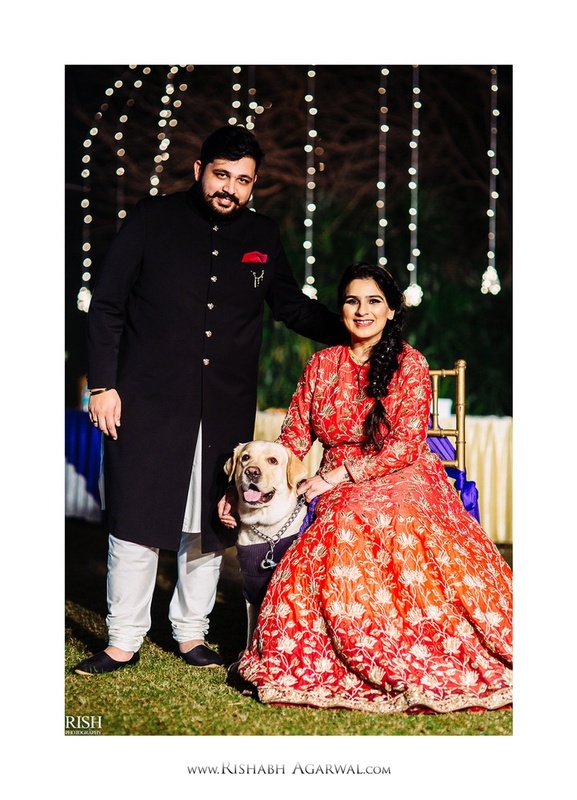 Five years into their relationship, the happy couple decided to tie the knot! 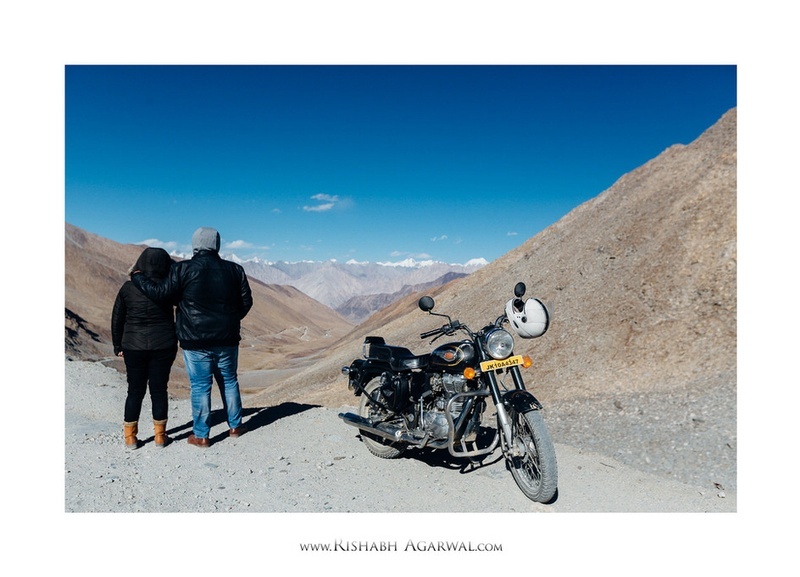 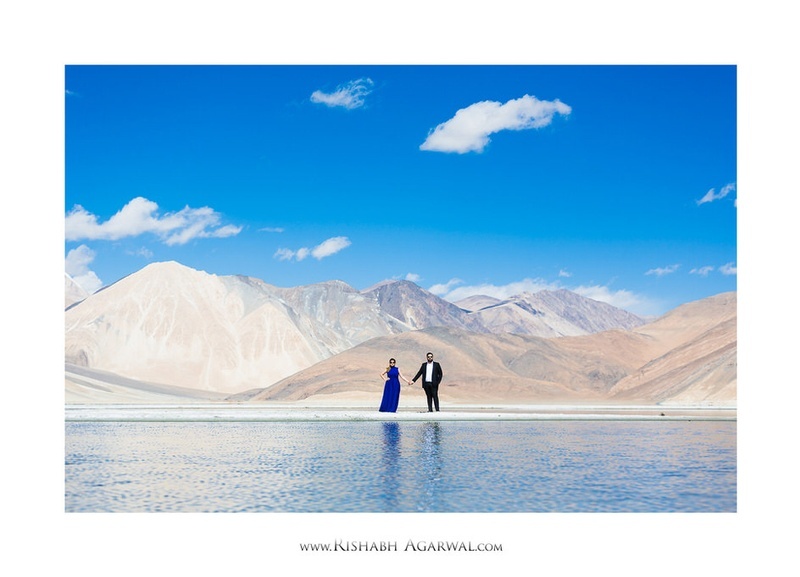 But not before a spectacular pre-wedding shoot in Ladakh! 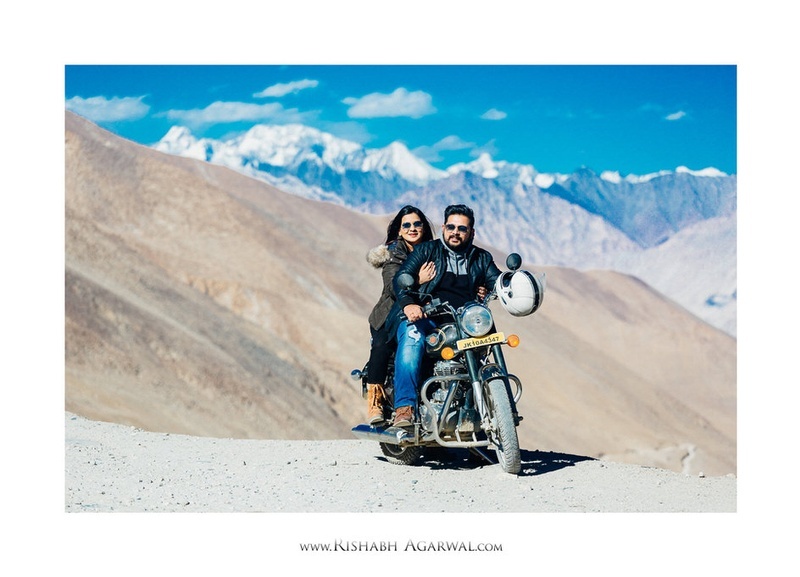 The couple's love for mountains took them to great heights (literally!) 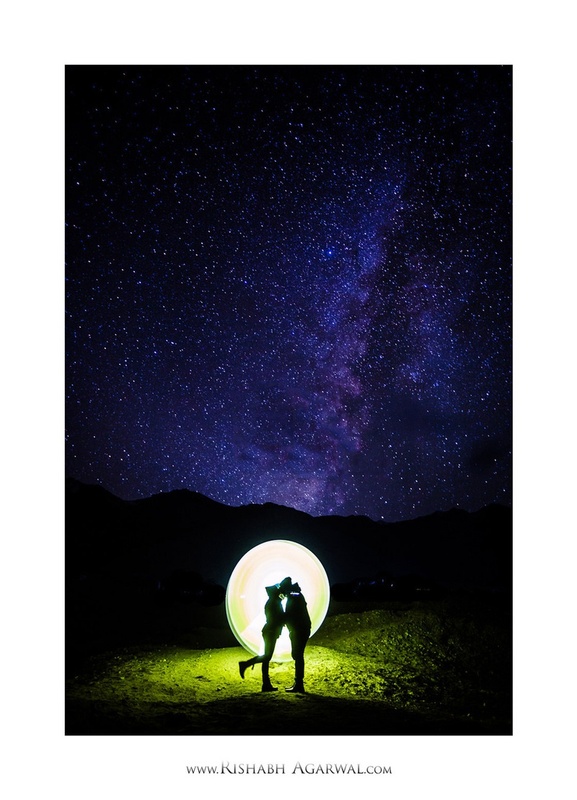 and their pre-wedding shoot took our breath away (pun intended). 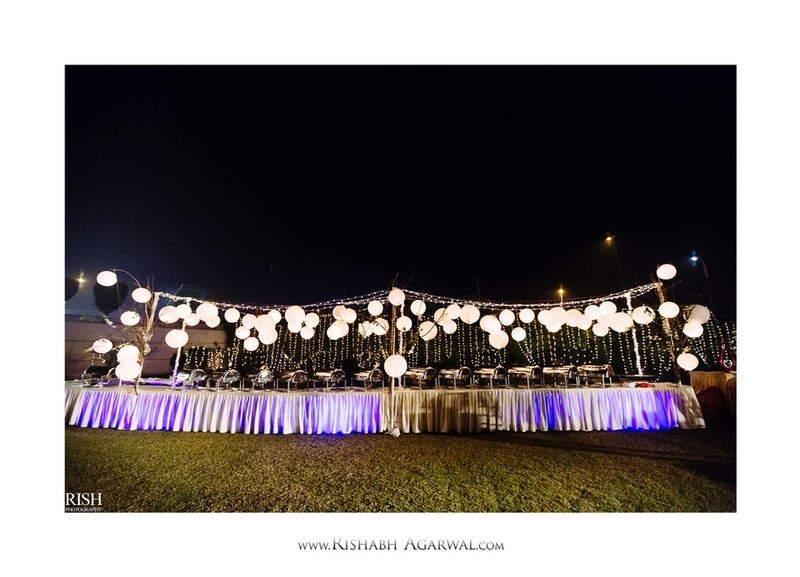 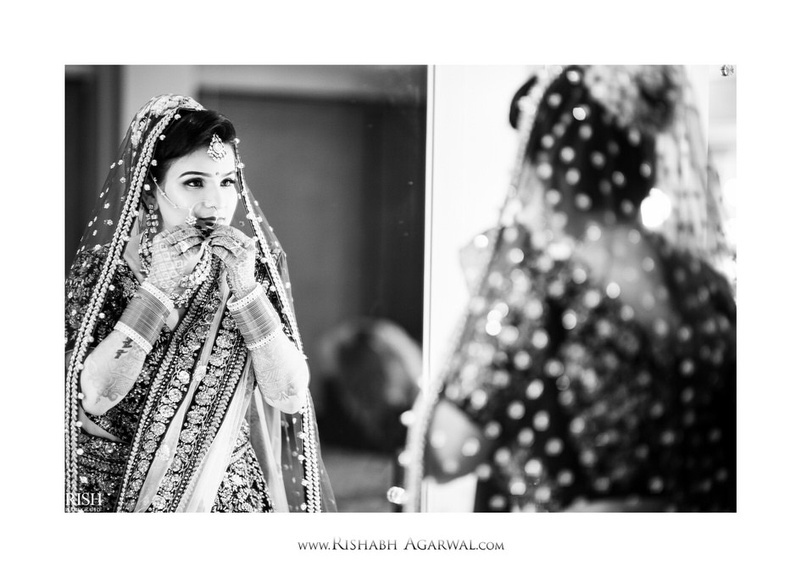 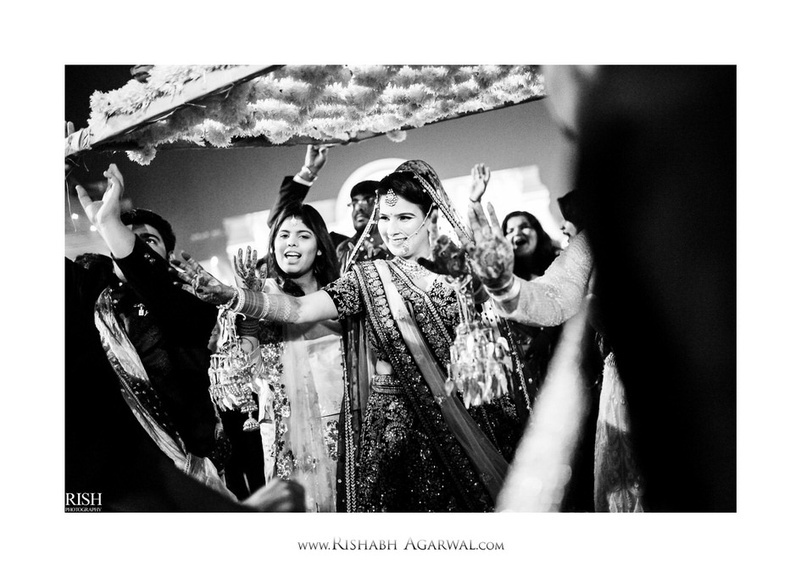 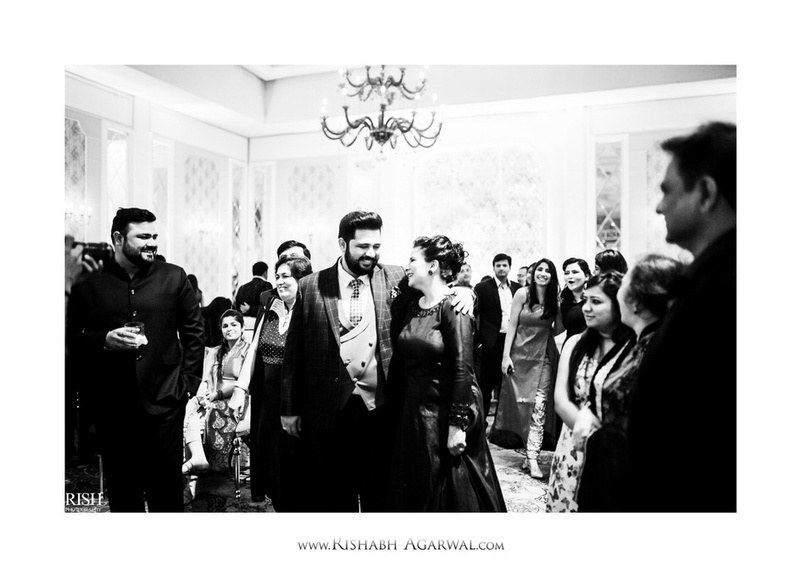 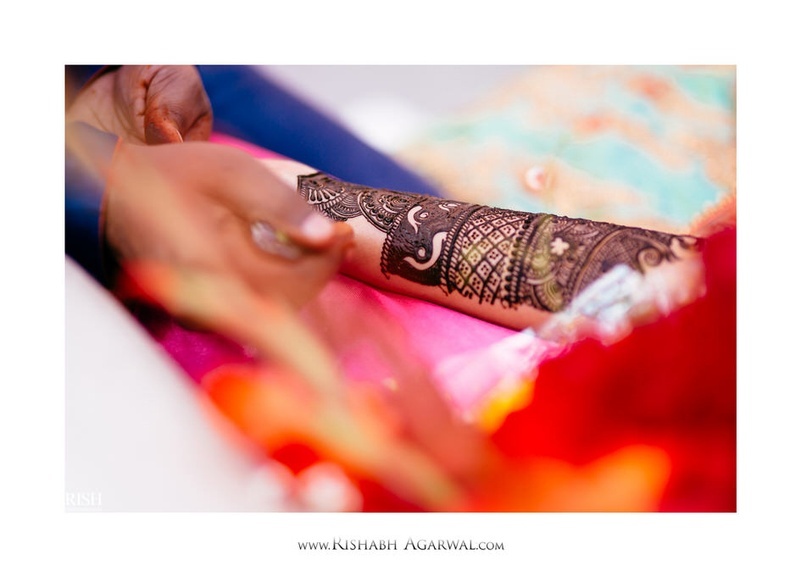 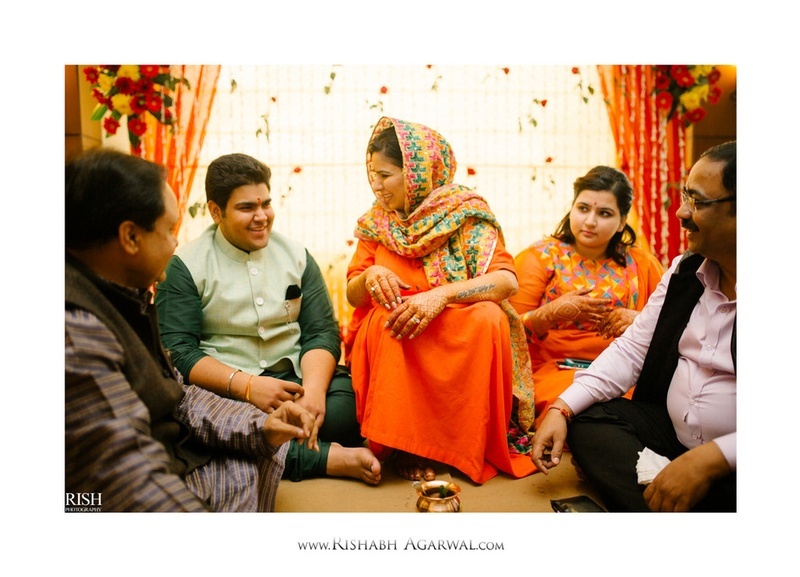 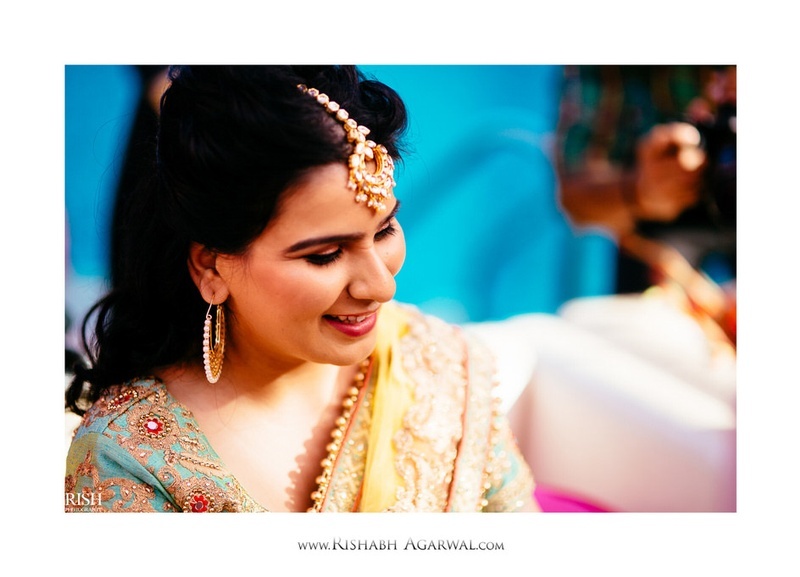 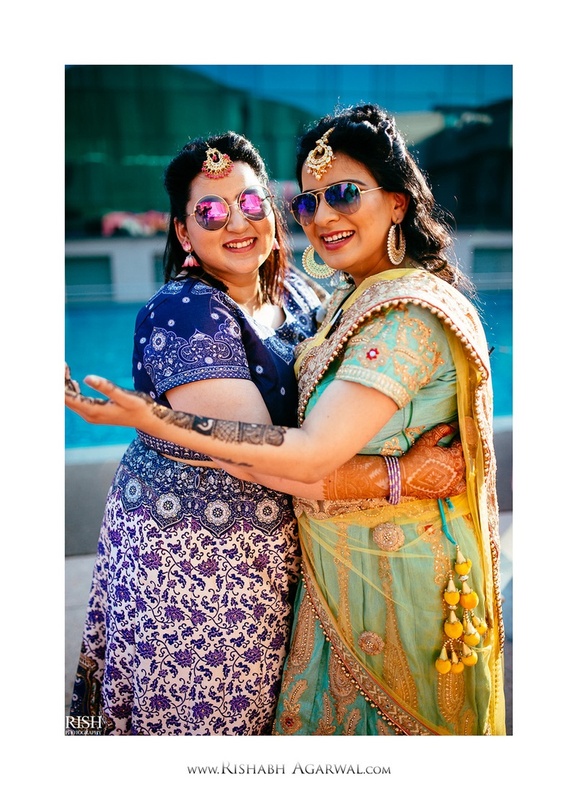 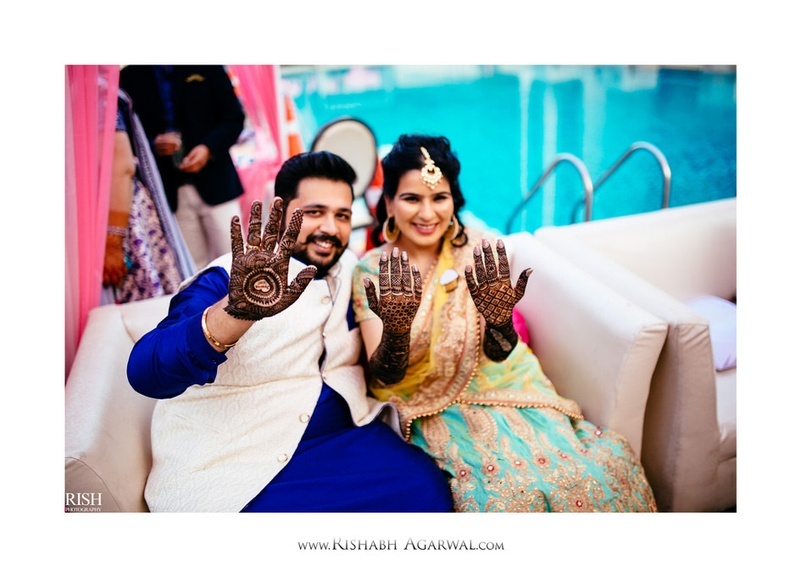 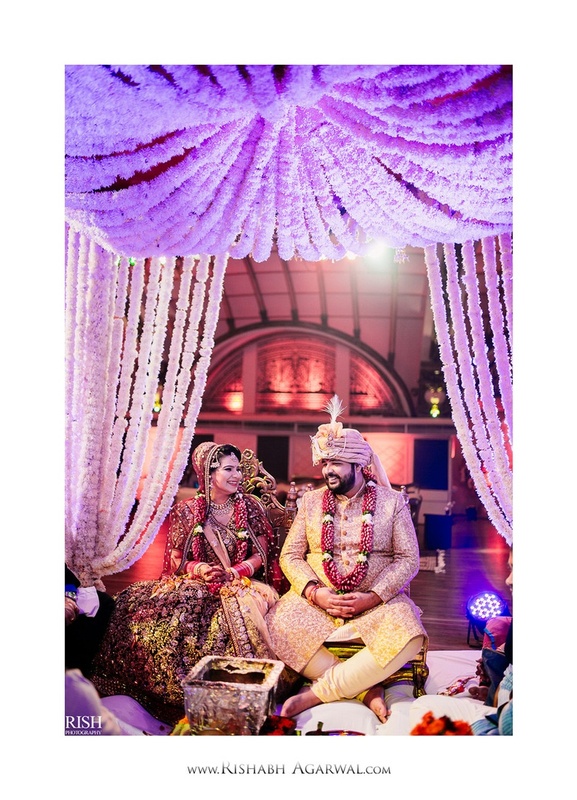 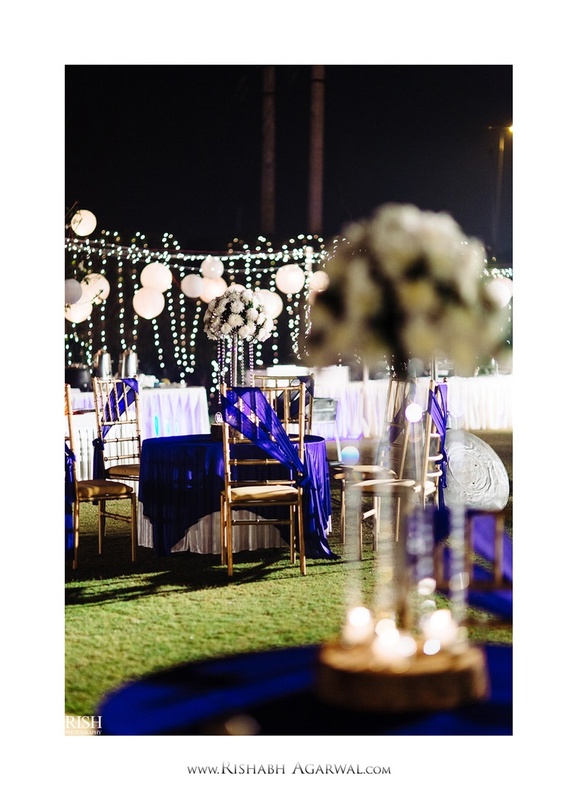 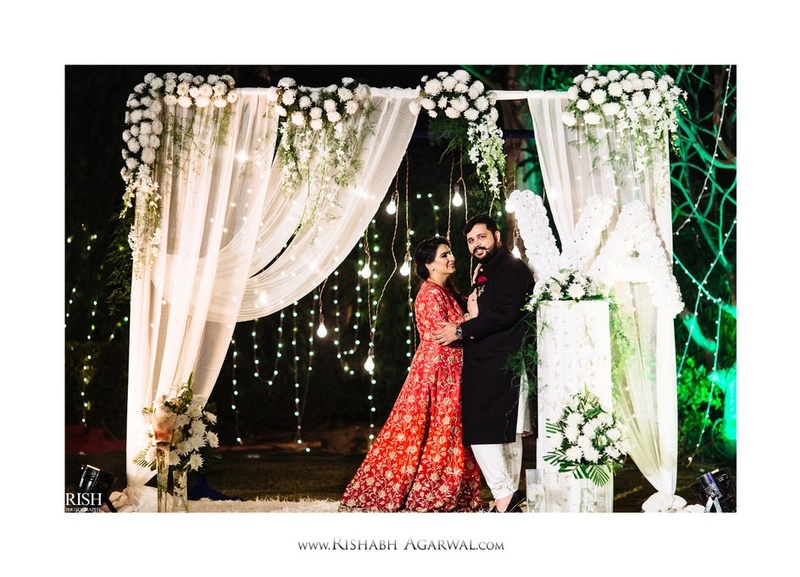 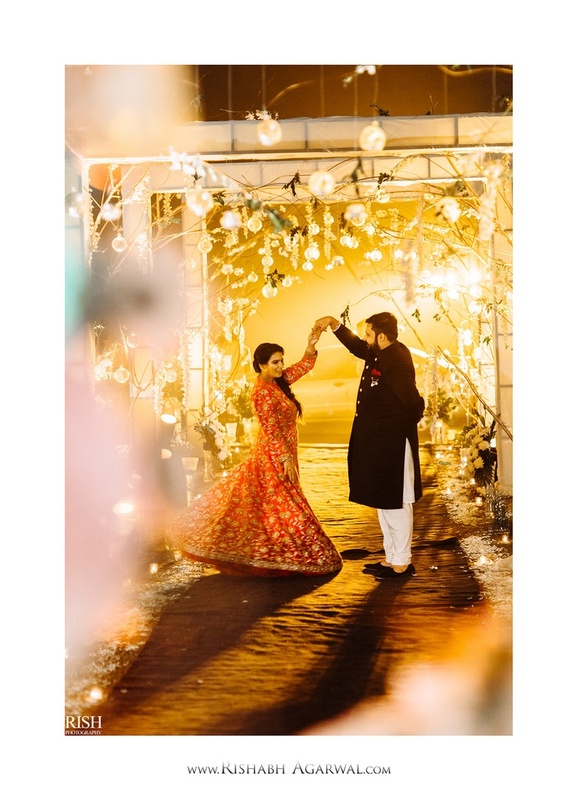 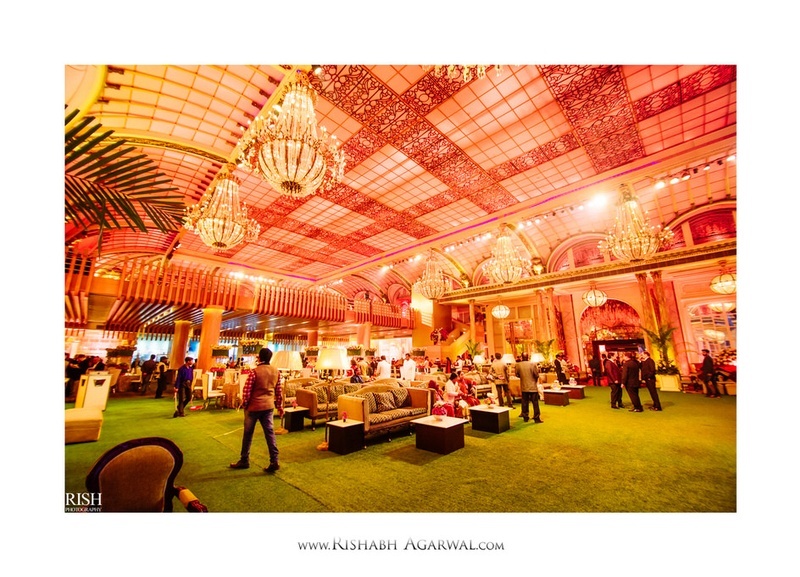 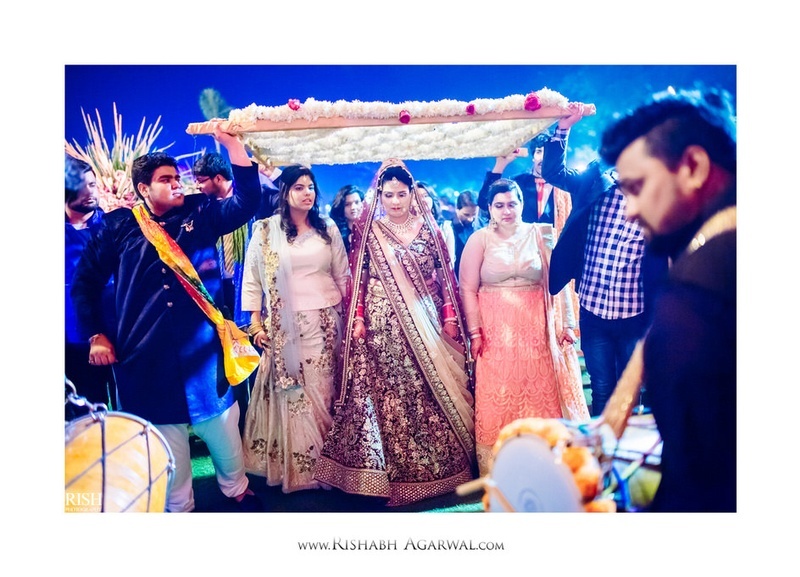 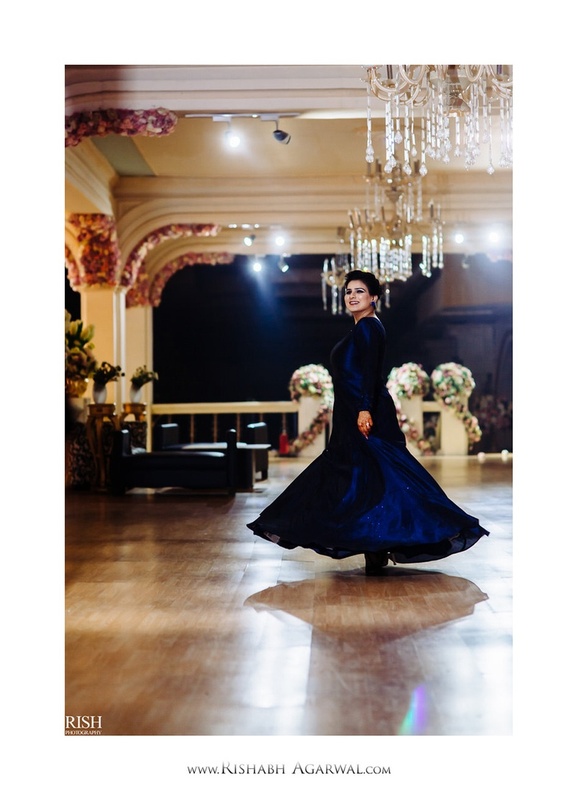 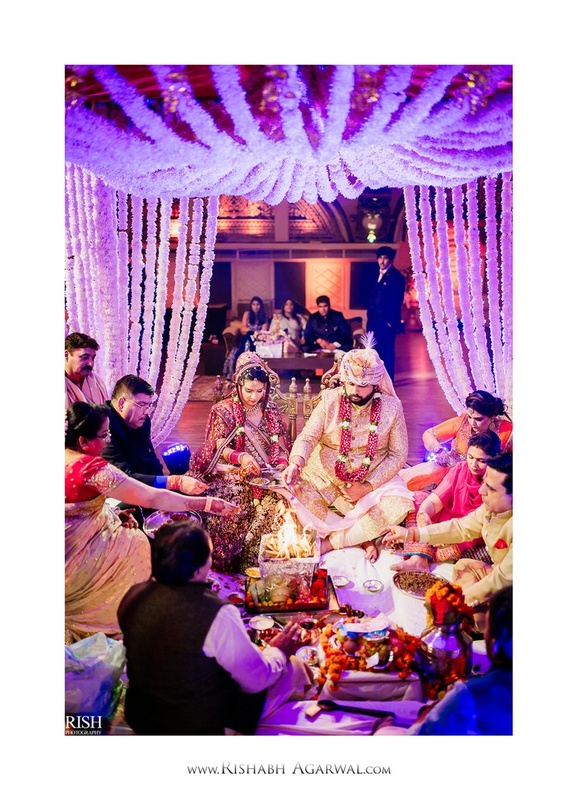 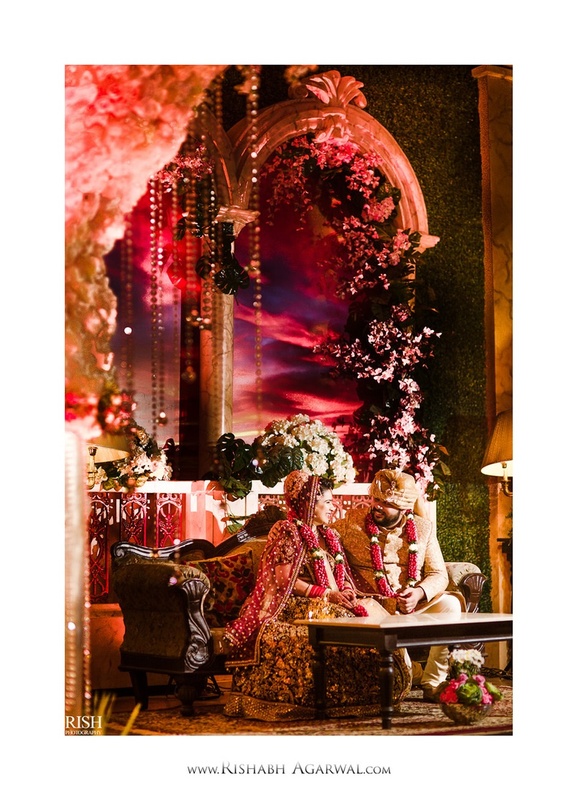 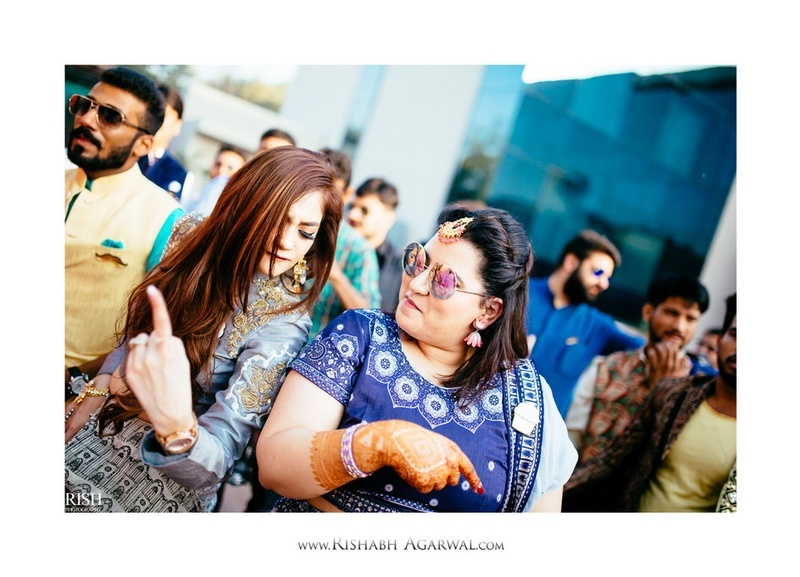 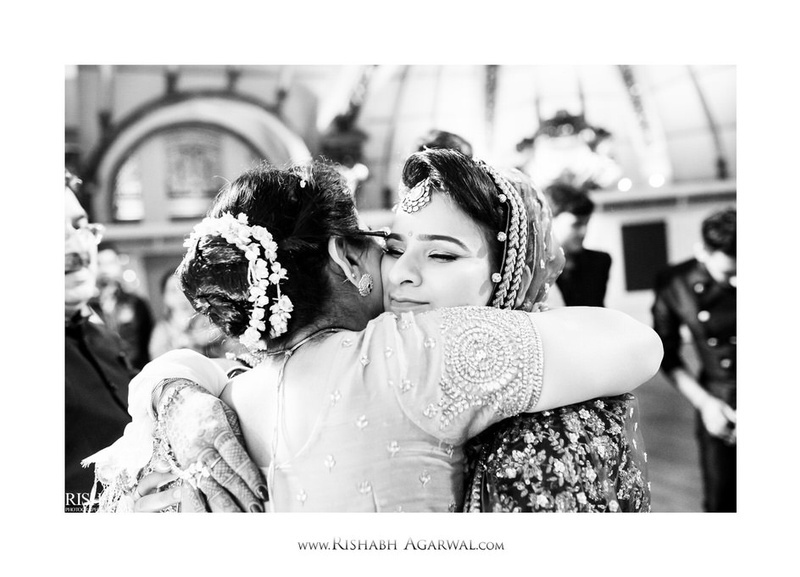 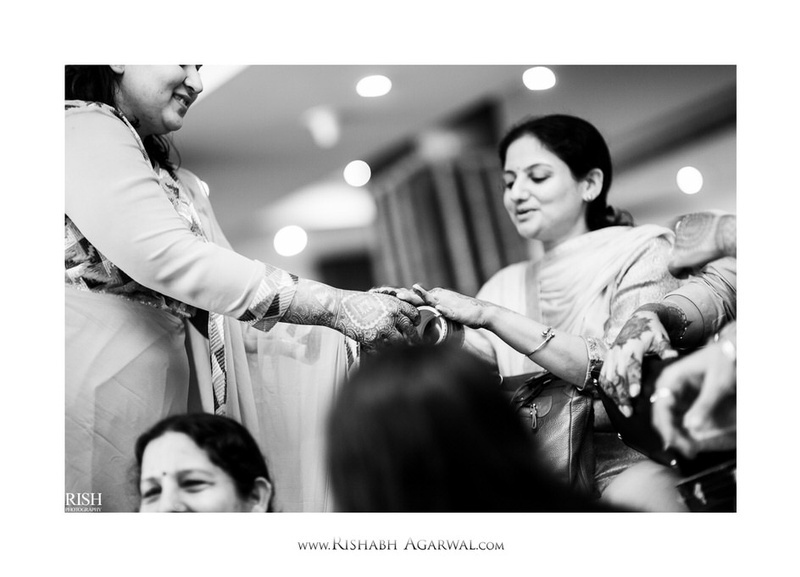 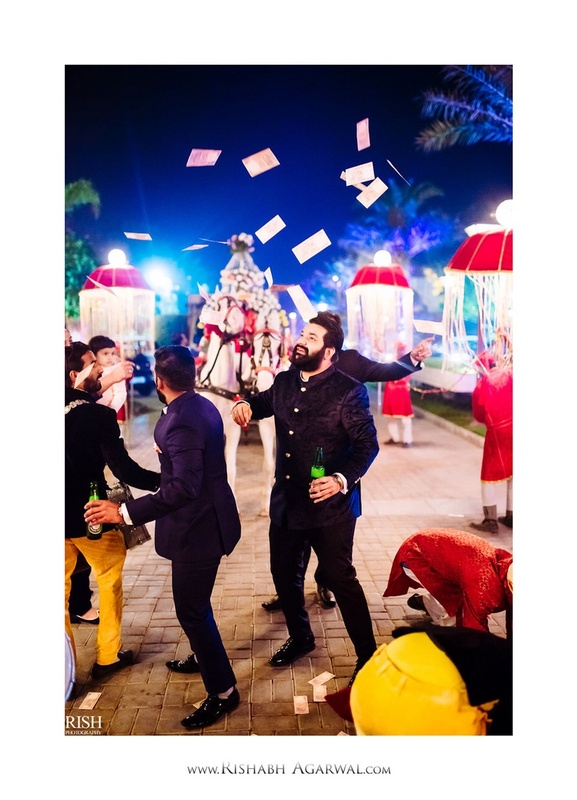 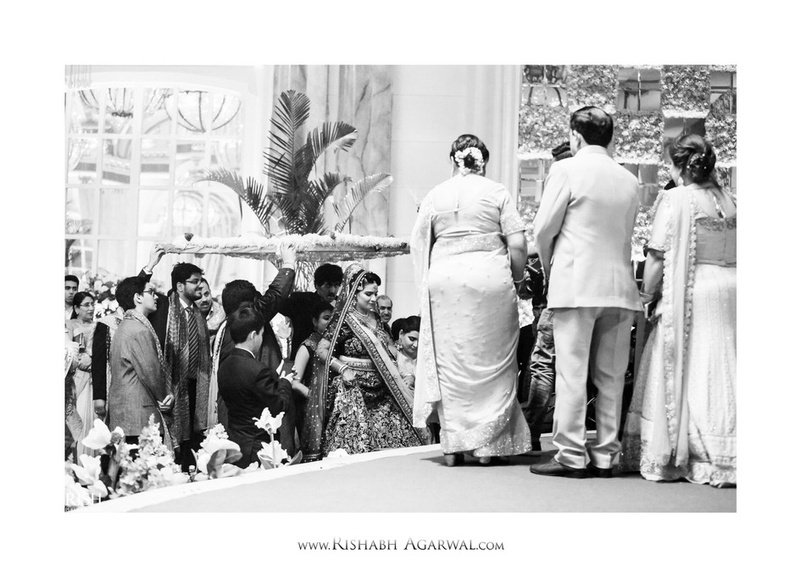 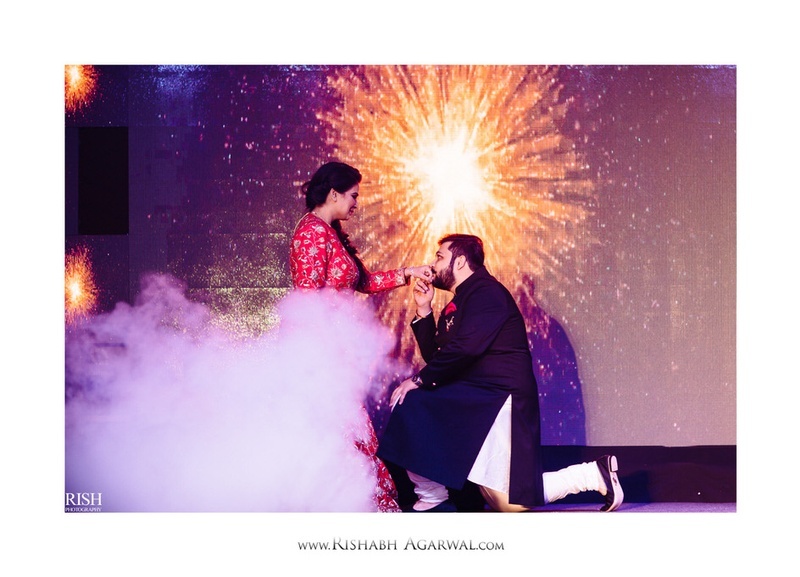 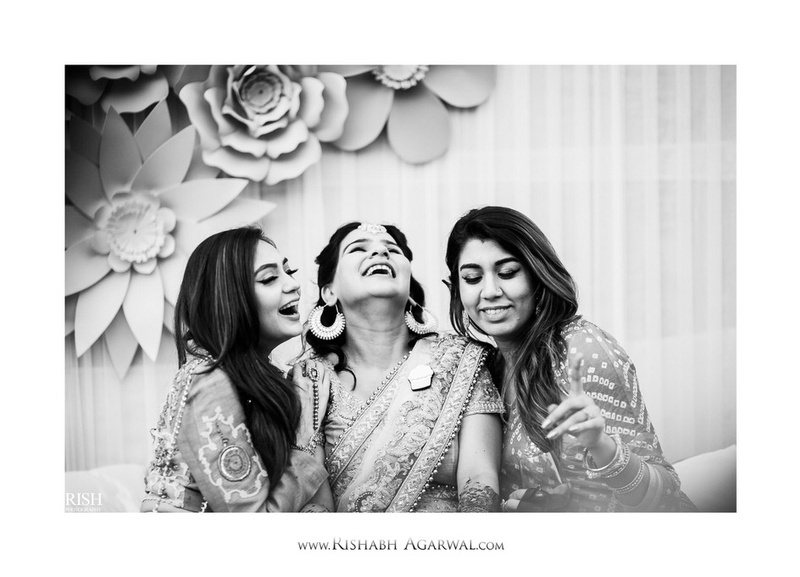 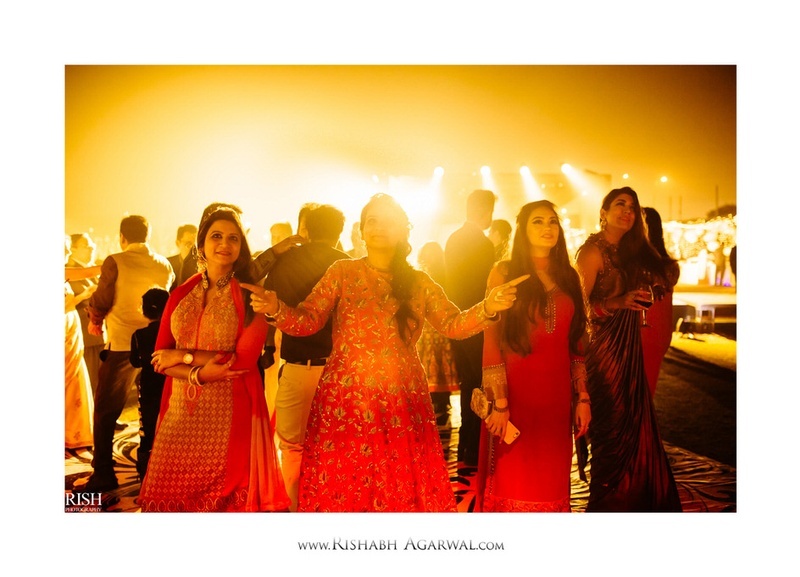 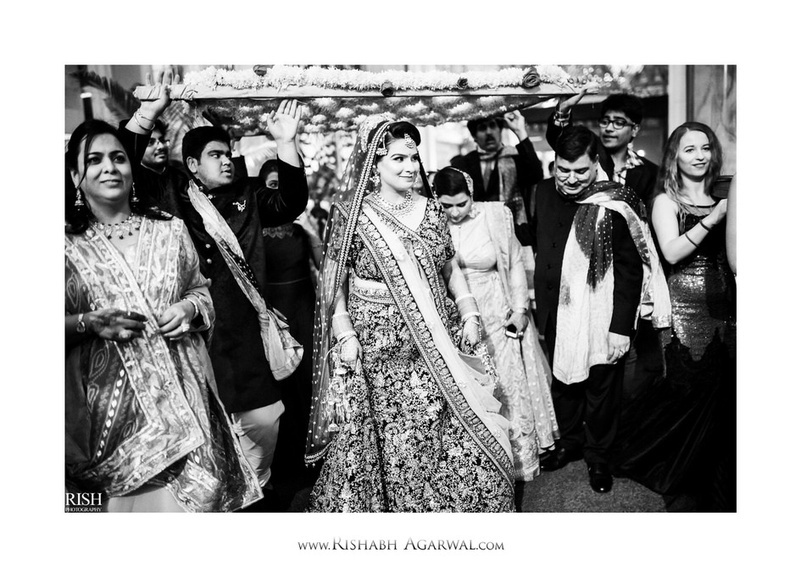 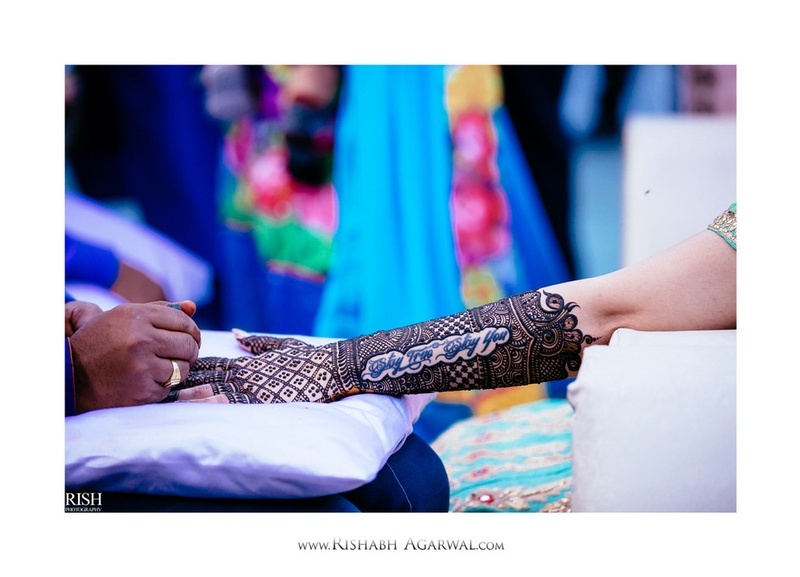 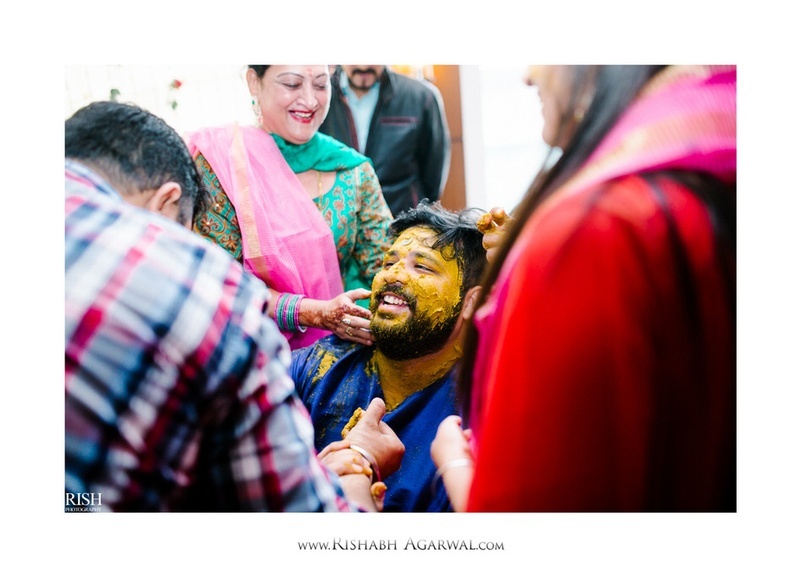 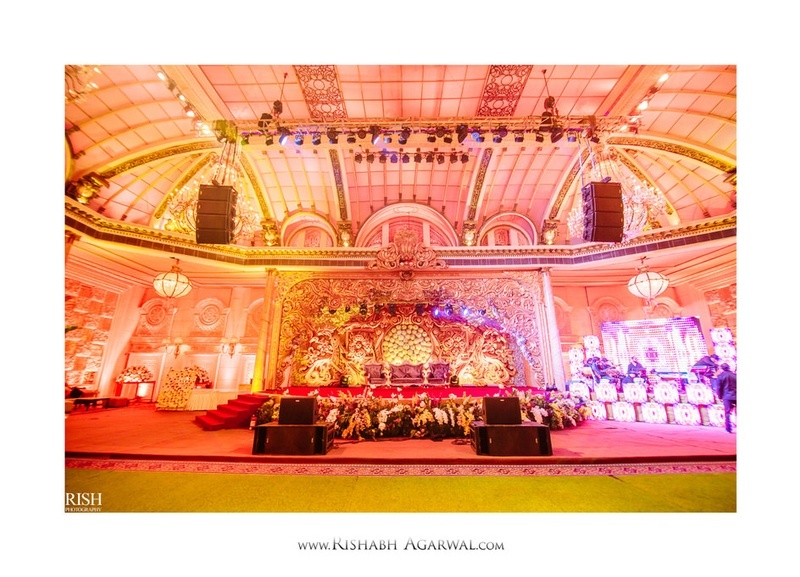 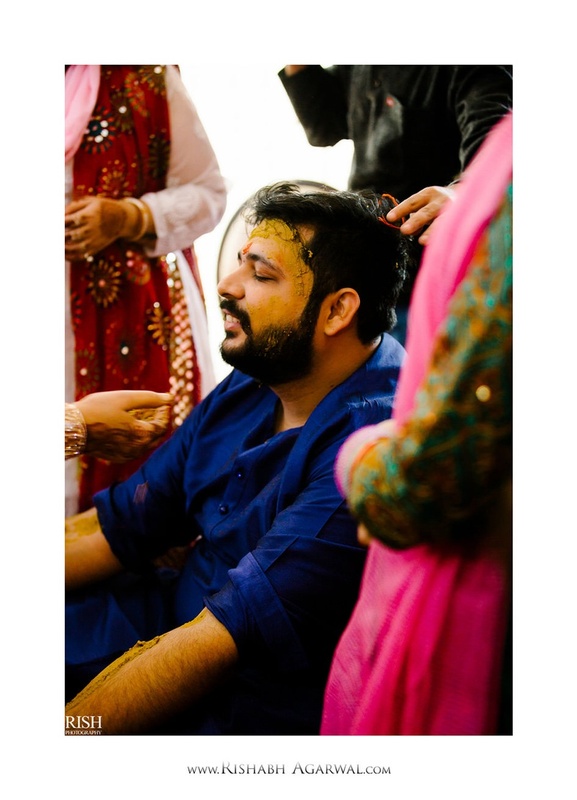 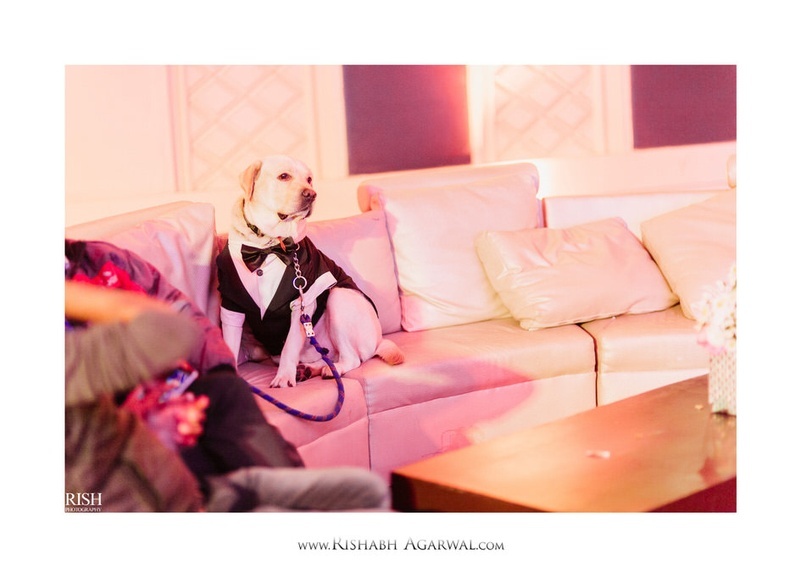 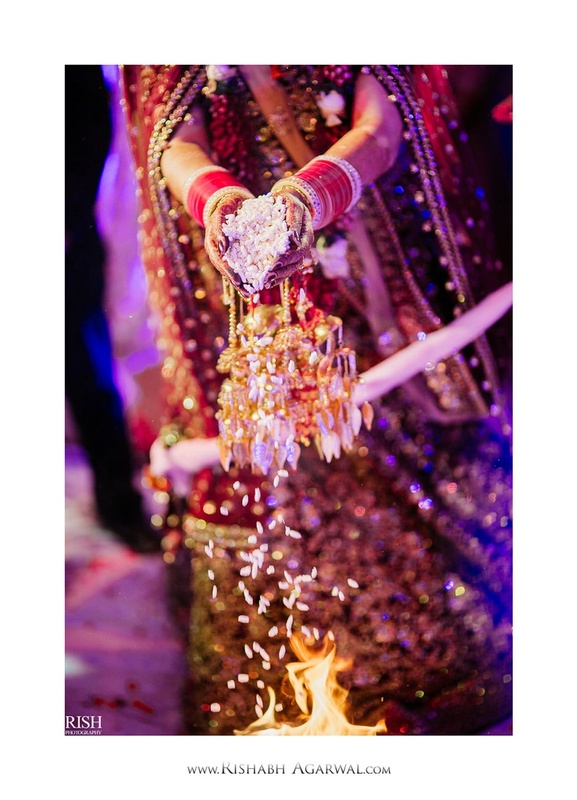 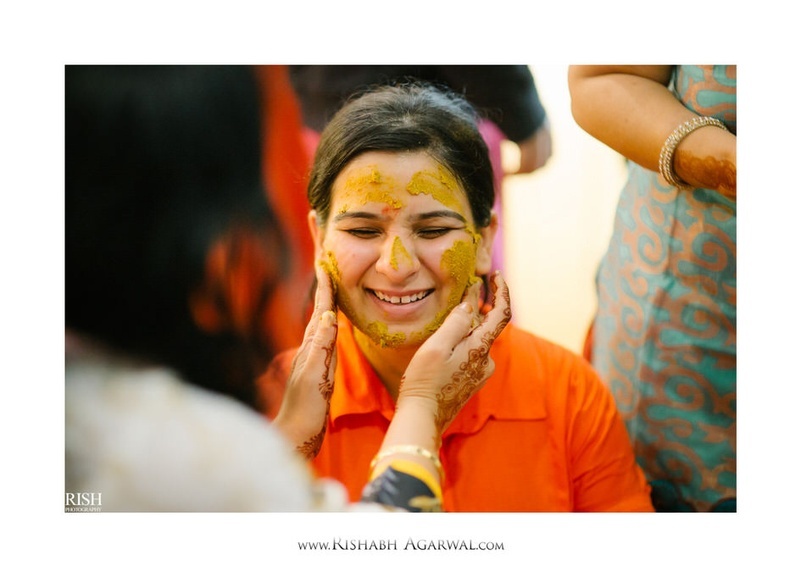 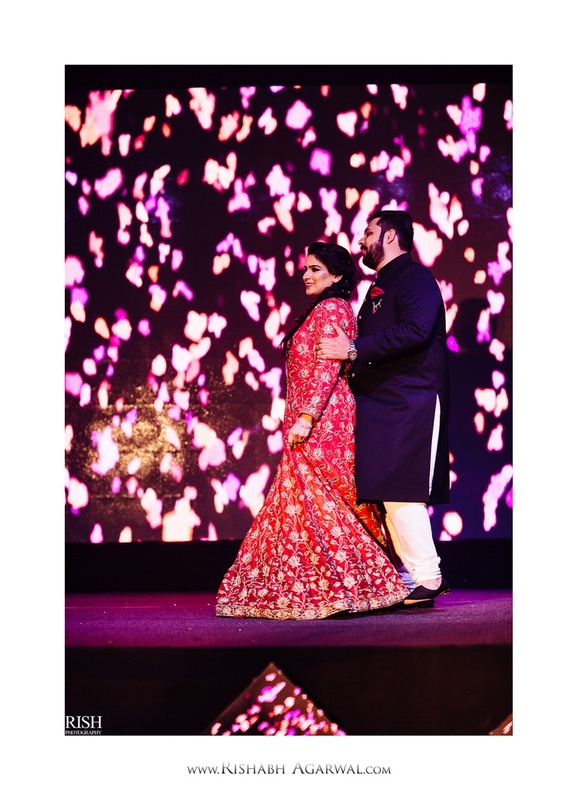 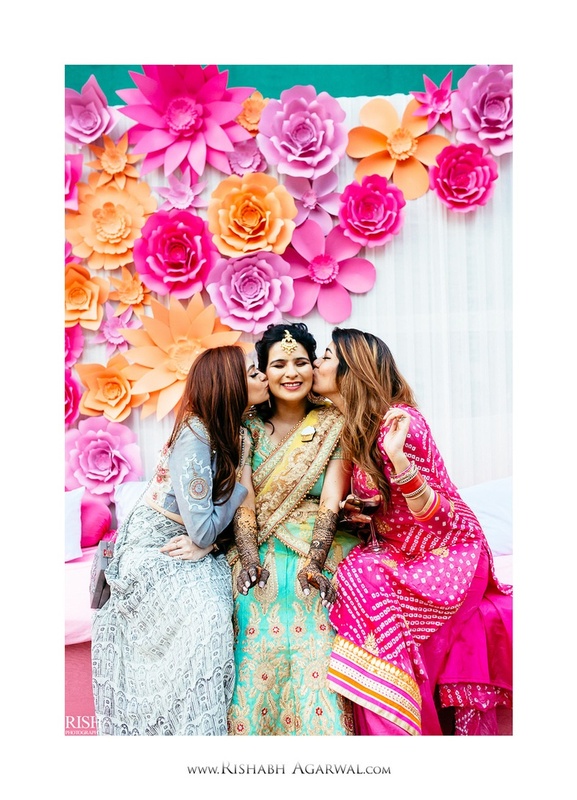 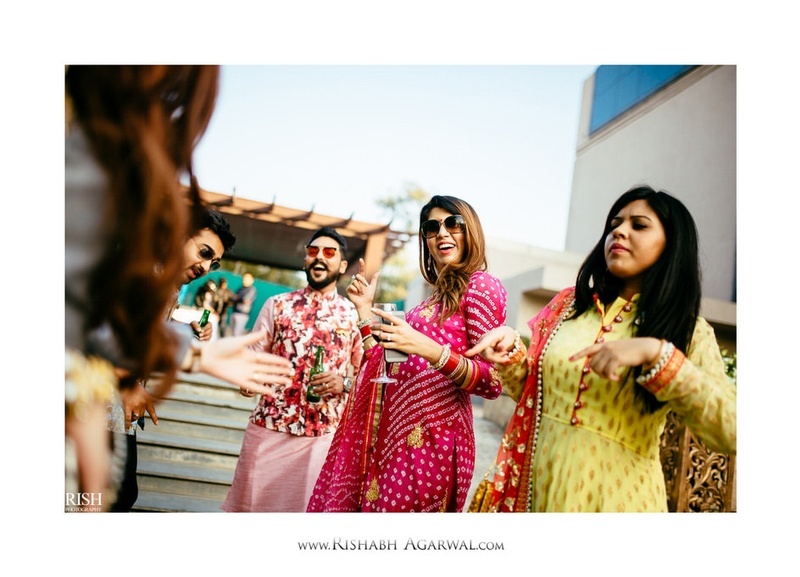 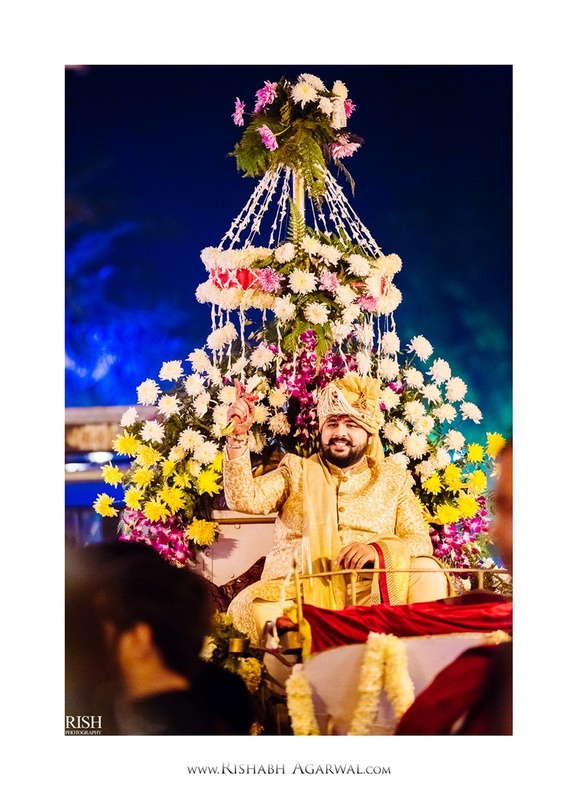 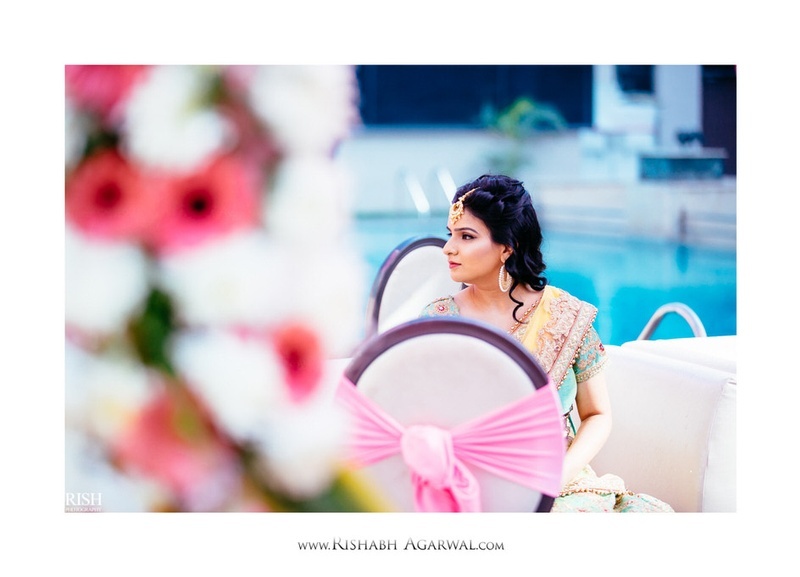 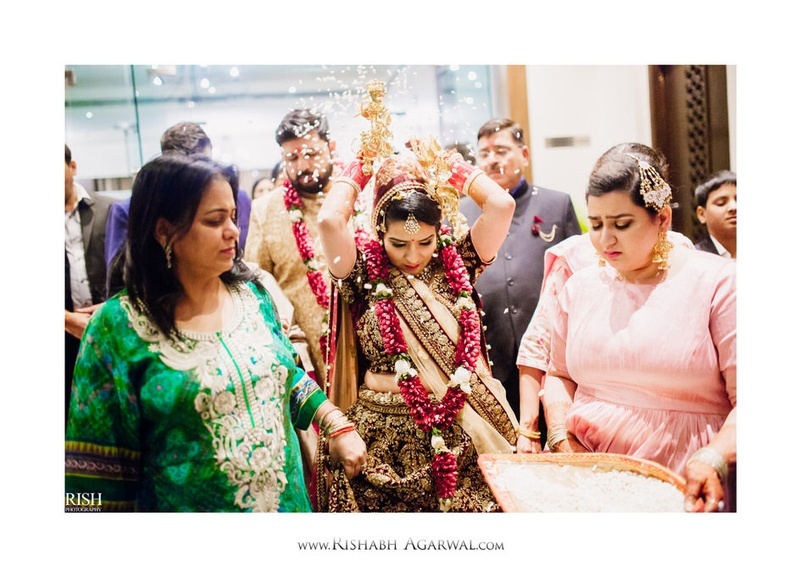 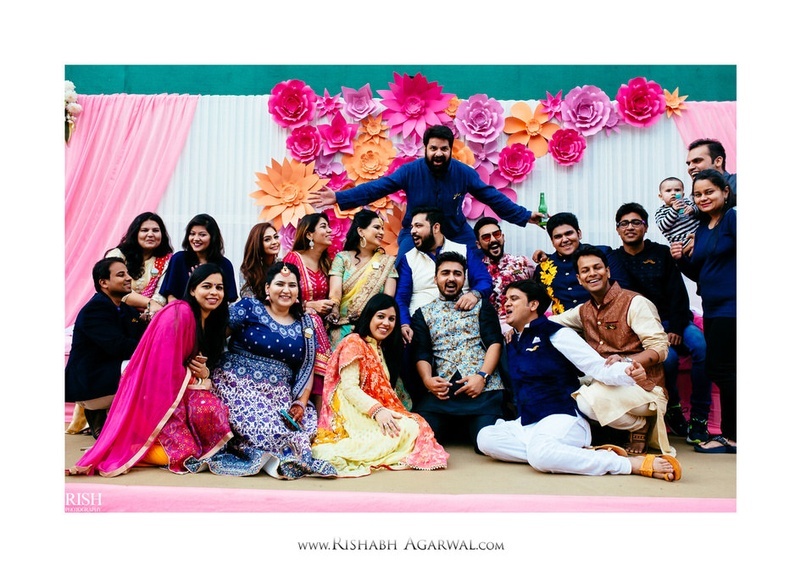 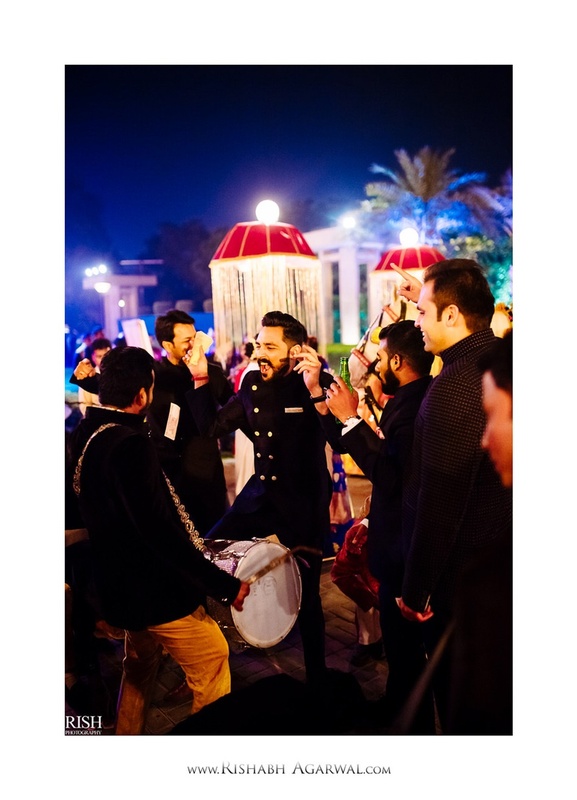 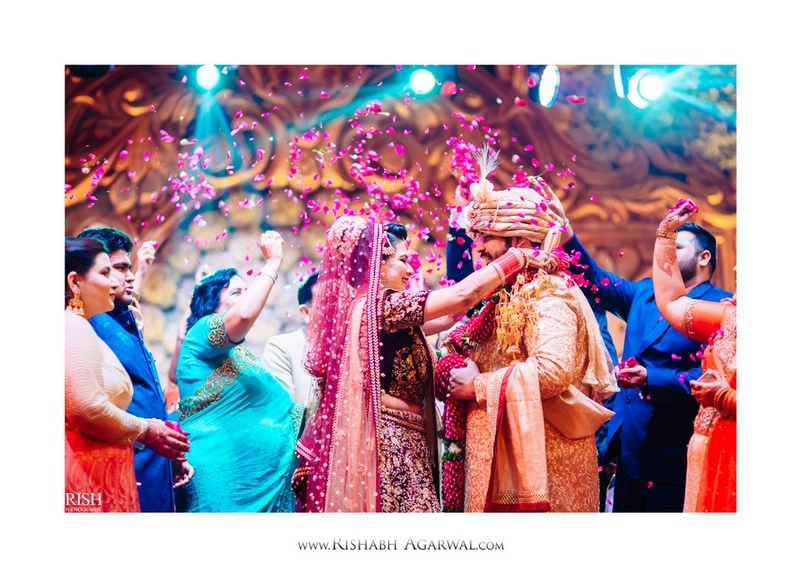 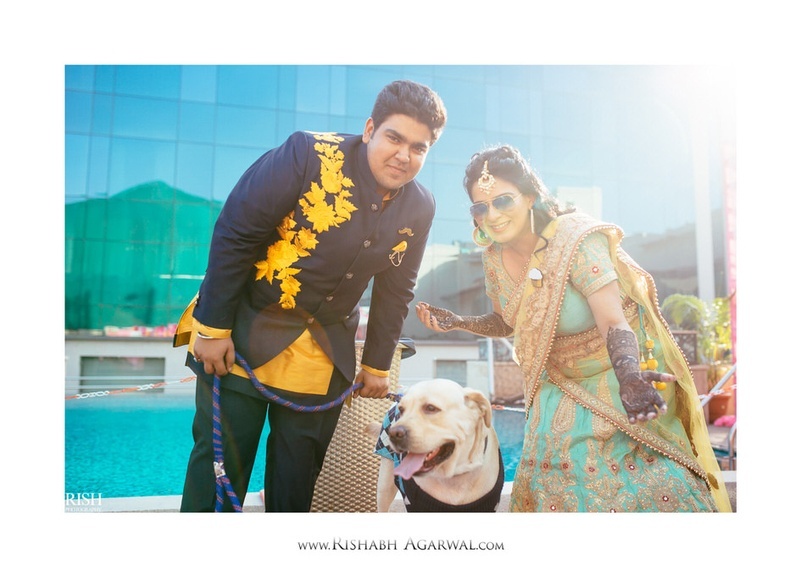 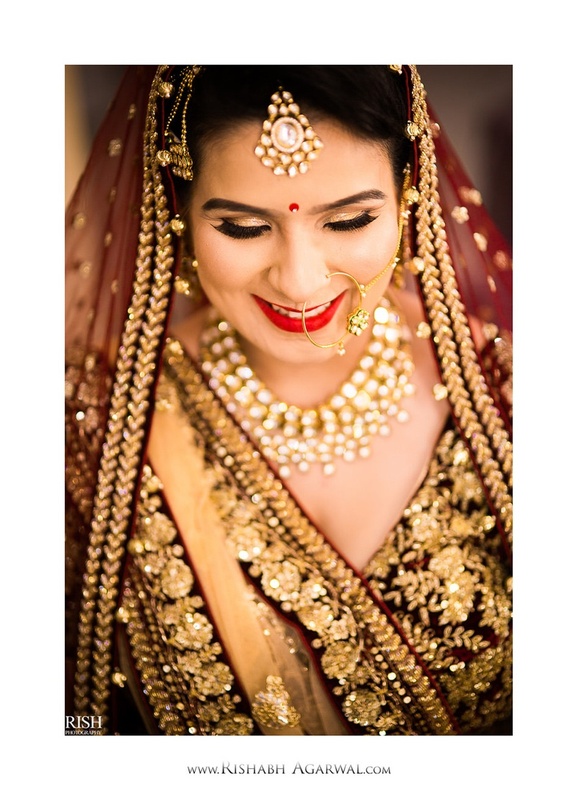 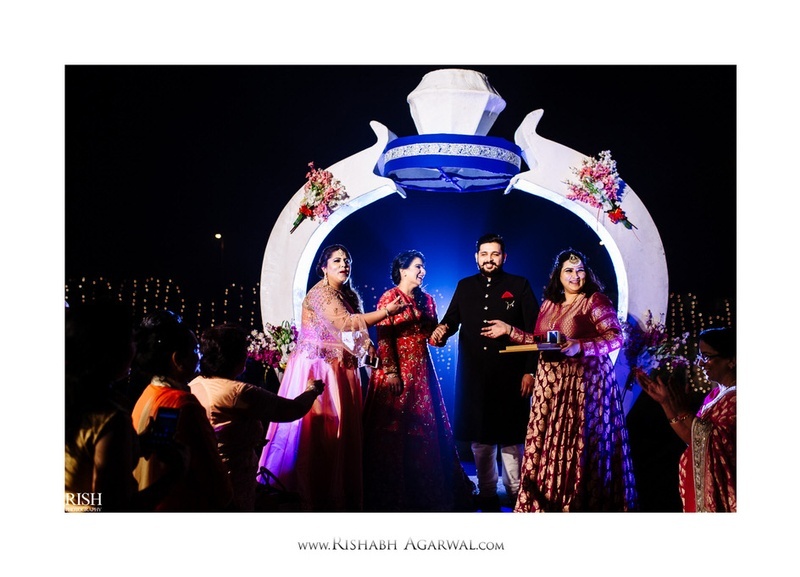 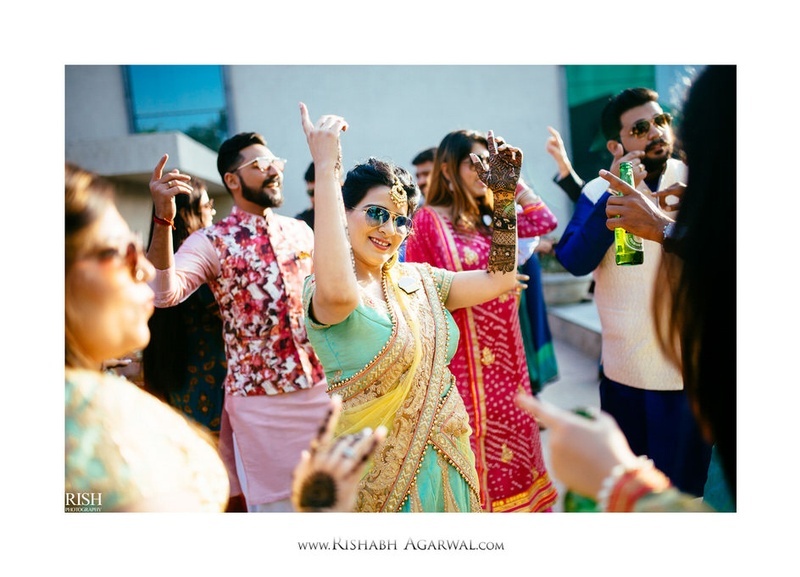 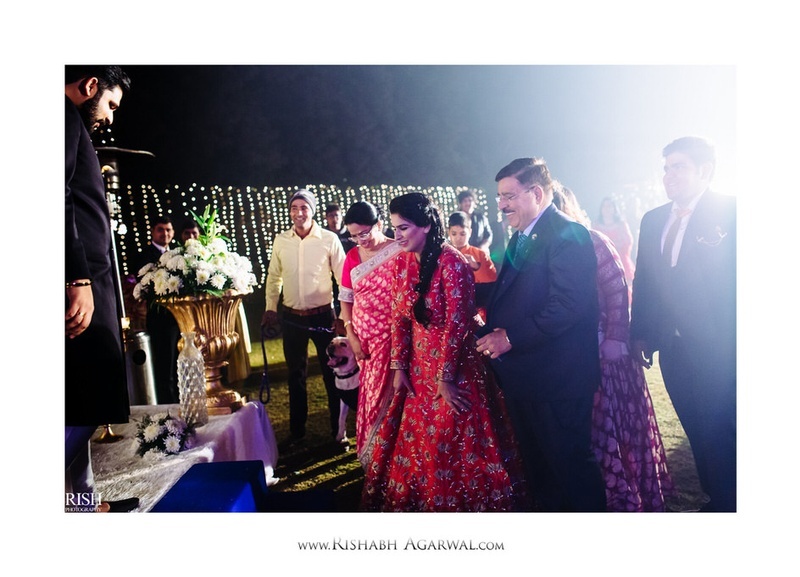 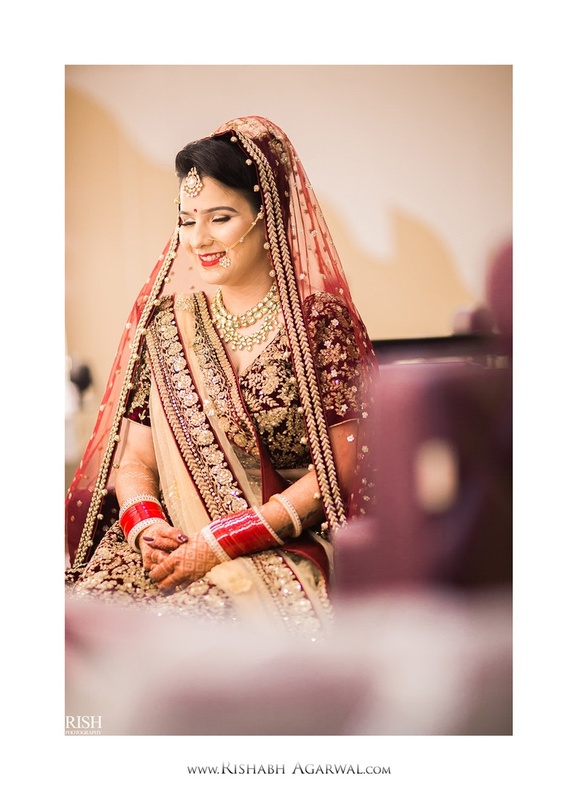 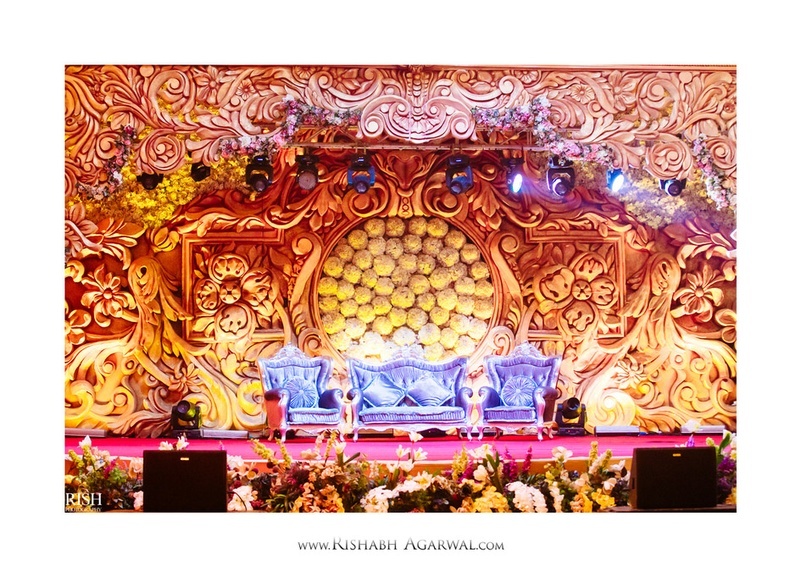 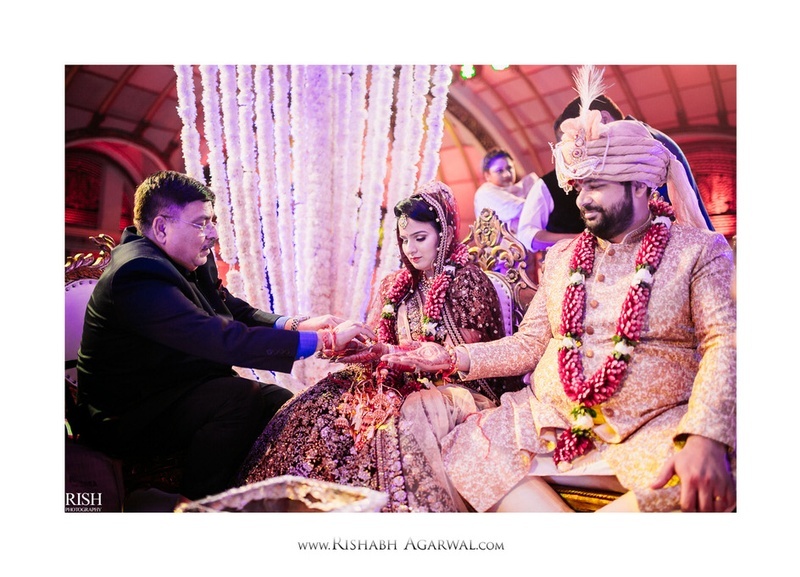 Their wedding was a royal affair with elegant outfits and plenty of happy faces! 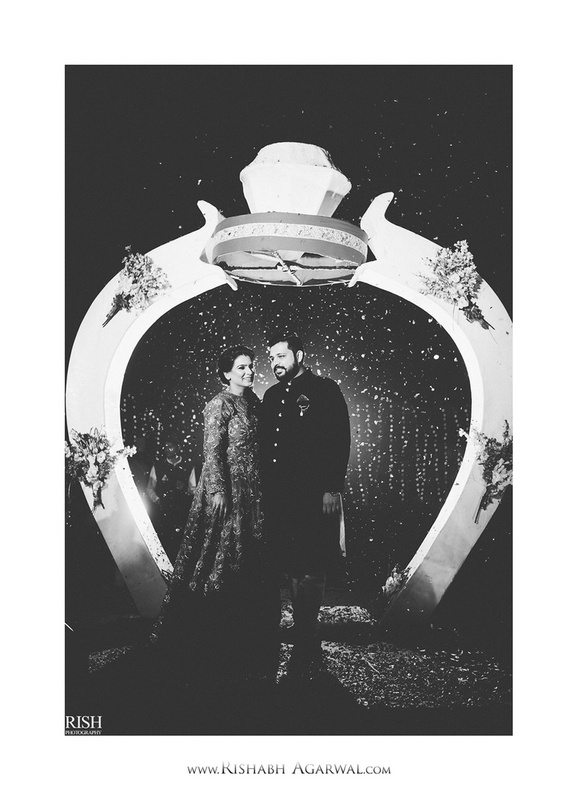 We won't give away too much but saying that their pictures are awe-worthy would be an understatement. 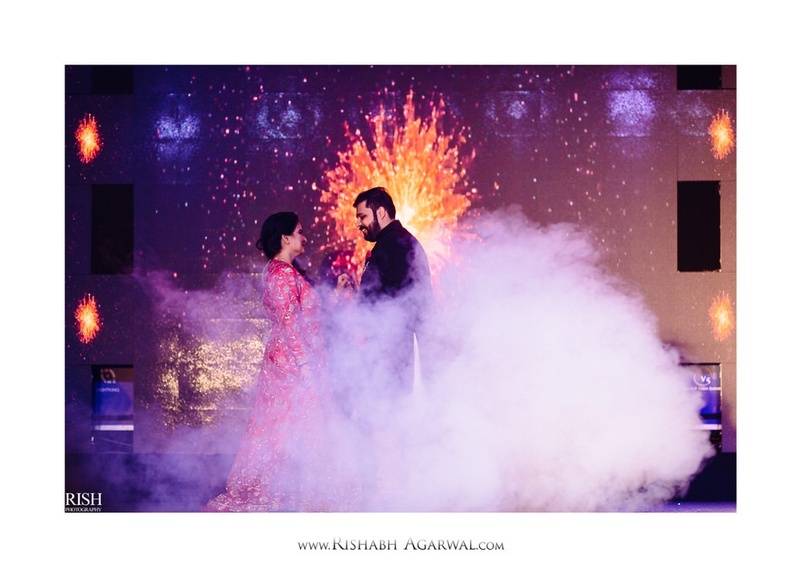 Check them out now and prepare to be amazed! 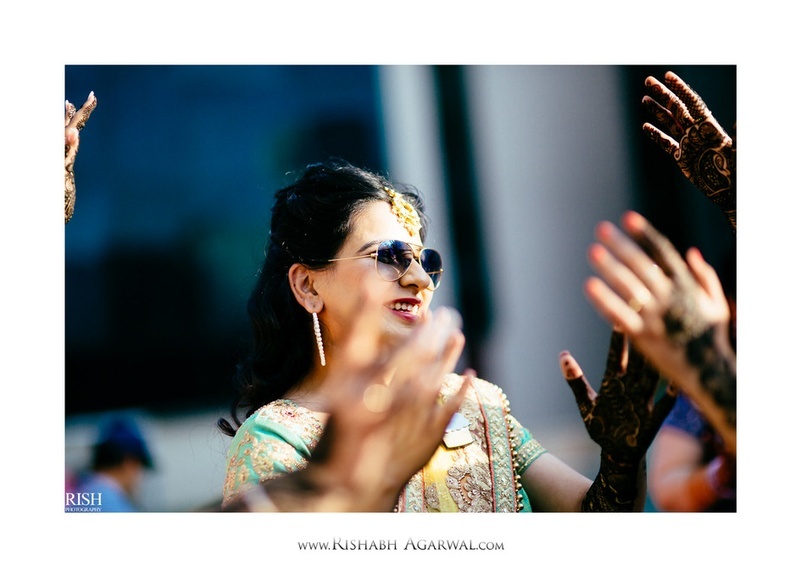 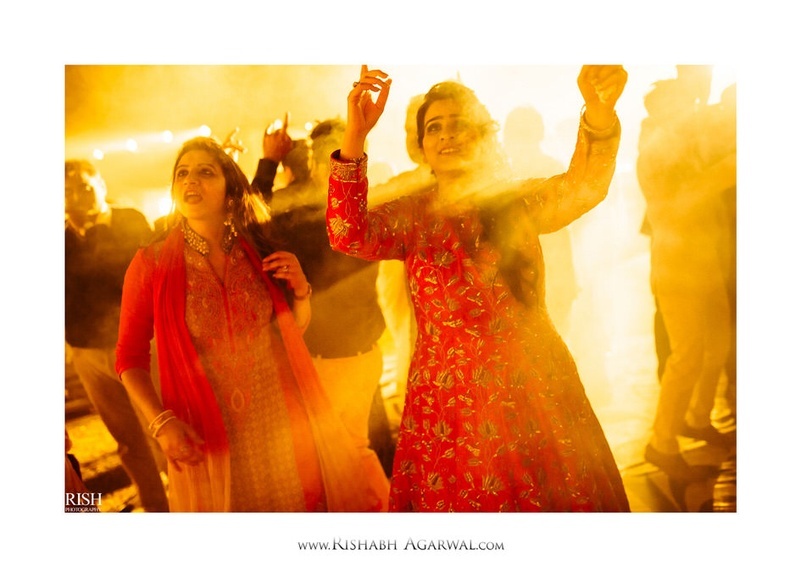 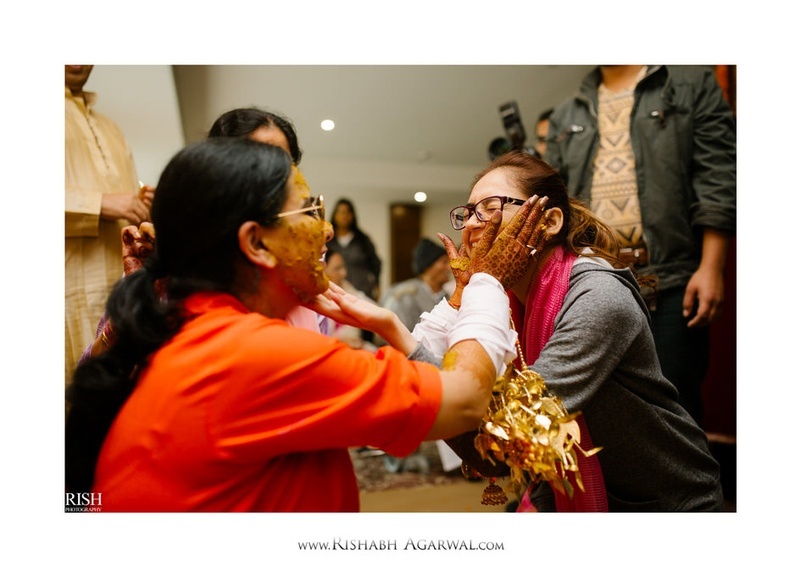 Beyond Love from Rish Agarwal on Vimeo.